Welcome to the home page of the Kenmare Walking Club. You can browse the above links to view our calendar, learn about our club & obtain information regarding membership. 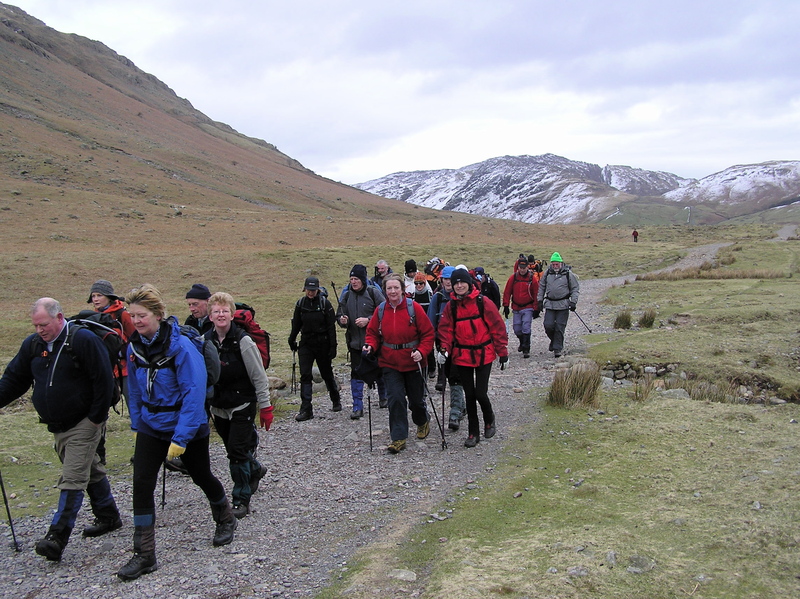 Founded in the 1980’s, the club has grown from strength to strength and today has a membership of approximately 100 walkers. We also welcome non-members to join us on our scheduled walks (Non-members are asked to contact walk leaders beforehand). 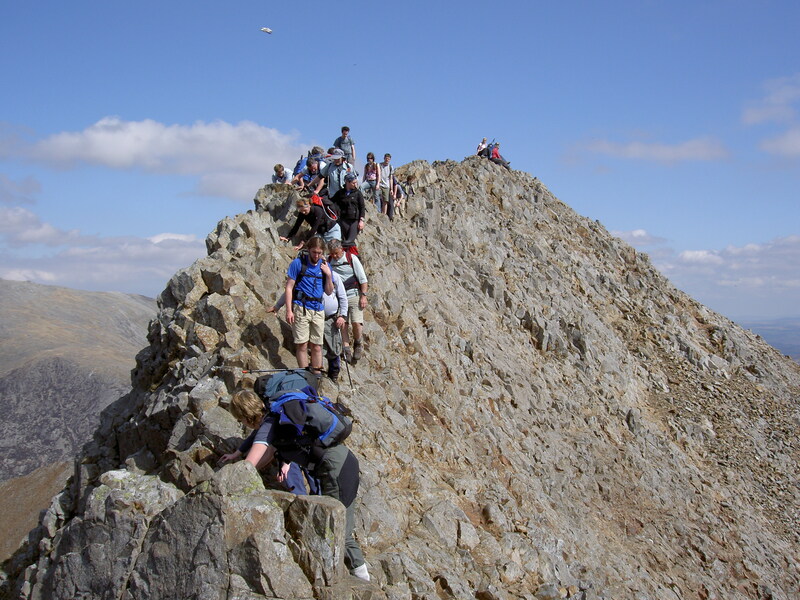 The club is fortunate that the Caha Mountains & MacGillycuddy Reeks are on our doorstep, with regular club walks to Carrauntoohil, Ireland’s highest peak. Our calendar provides a wide range of “A” and “B” walks. 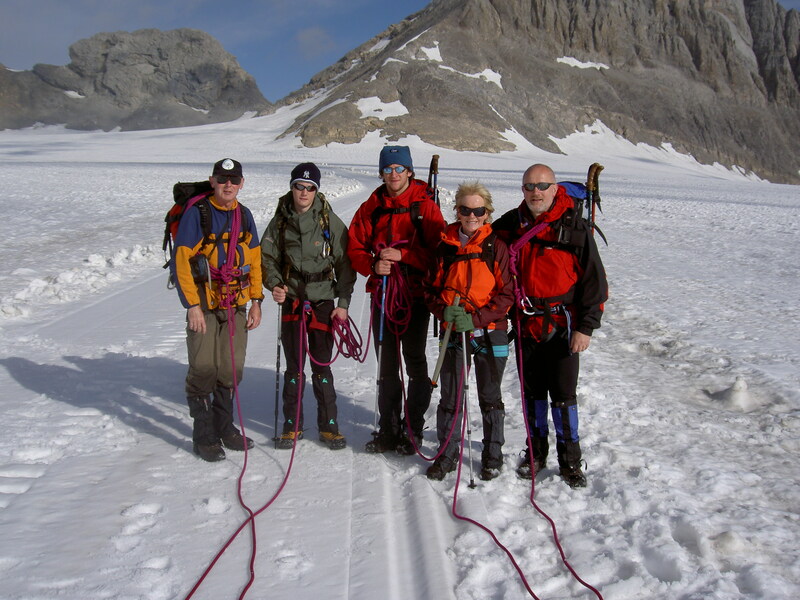 We run regular navigation exercises, night hikes and winter & summer camping trips. 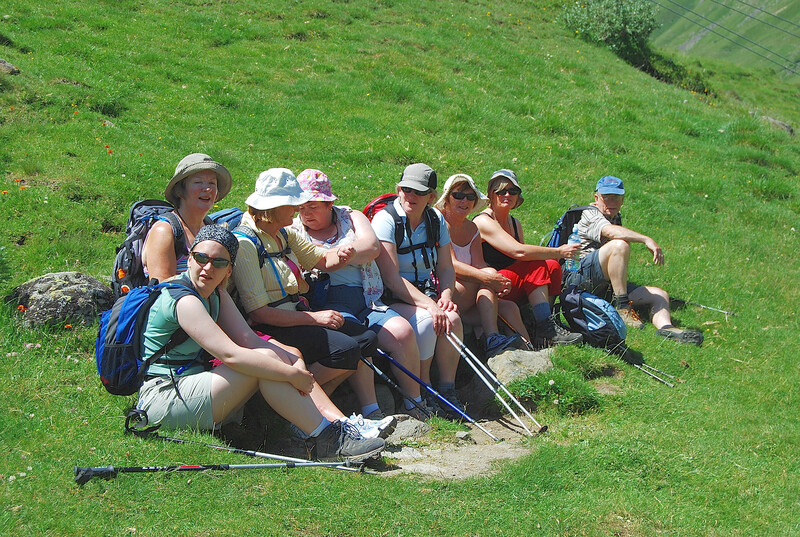 The club organises excursions within Ireland & annual walking tours to Great Britain or Europe. As hillwalkers, we access land with the kind permission of landowners. Please refrain from any activity which might upset or jeopardise the landowners livelihood. 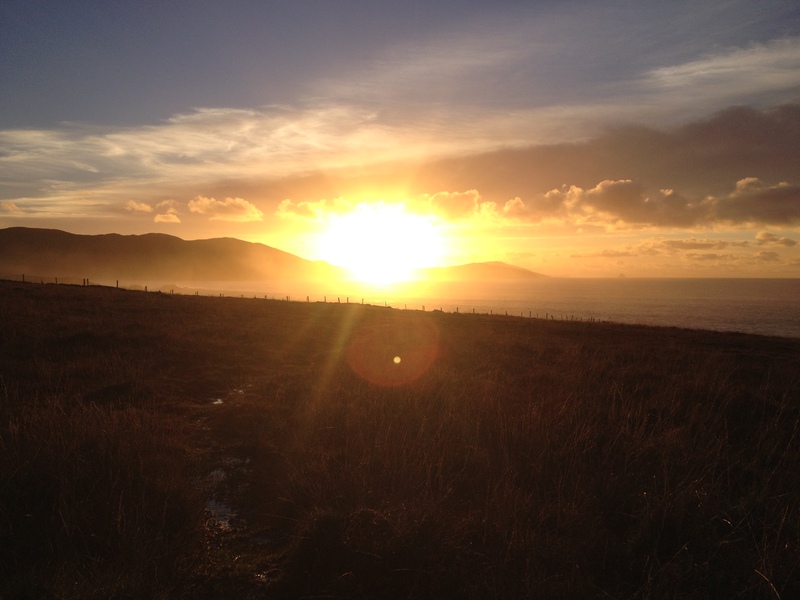 We also encourage walkers to abide by Mountaineering Ireland’s ‘Leave No Trace’ policy. Please check out our Calendar page for a full list of our Evening Walks for Summer 2018!